I’ve been a fan of the the Ukranian soul food at Veselka for over 25 years. When I was little my standard order was a cheese burger deluxe and a vanilla shake and they would always leave the tall stainless steel milkshake container on the table after they filled your glass. I thought that was the greatest thing (I was 12) in the world becuase I would end up getting about a quart of milkshake! Then, in my 20’s I learned about their famous pierogies which my family sometimes picked up frozen and ate at home. Some time in my 30’s I began to go with the stuffed cabbage and pirogi combo that comes with soup and salad – this used to cost $7.95 but even now the combo plate is still only $14.95. A steal. Recently, after finishing a meal with some friends I had the idea to twist their arms into ordering some Veselka’s blintzes. To my surprise, everyone had enjoyed their meals so much it was a super-easy sell. Veselka’s blintzes have to be one of the truly perfect desserts available in the East Village. For one thing they’re available 24/7 and are always good. 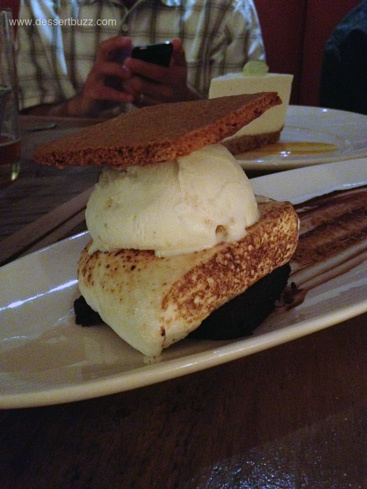 If you have a dessert craving at 4:00 a.m. you can’t go to Chickalicious or Spot but you can go here. They are also just the right sweetness. Not too sweet but sweet enough so you know you aren’t eating cottage cheese. The crepe part of the blintze is always very soft and easy to cut. 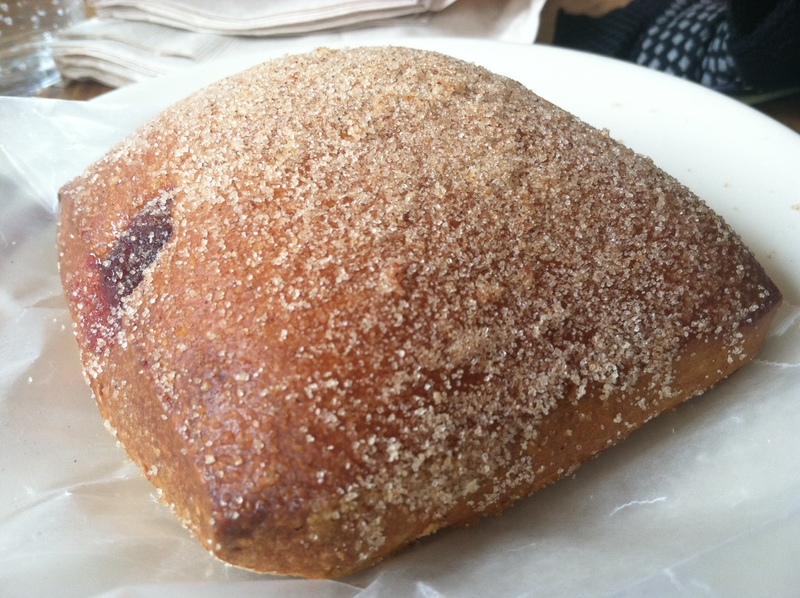 They come with apple sauce, sour cream and optionally, fresh raspberry sauce (recommended). 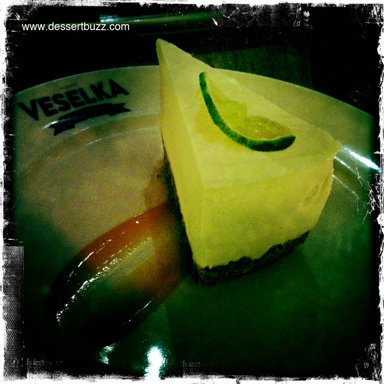 Times may have changed – you may be less likely to see the manager evict a junkie from the bathroom as I once saw with my dad when I was about 14 – but you can still count on delicious food and desserts from Veselka. Don’t forget Veselka also has a Bowery location that’s really nice with tall ceilings, nice reclaimed wood tables and a slightly more upscale vibe. Veselka is located at 144 2nd Ave at 9th St.
Veselka Bowery is located at 9 East 1st Street. also has a Bowery location that’s really nice with super tall ceilings and a slightly more upscale vibe. I agree about Vaselka on all accounts but one…Blintzes a dessert!?!? Hmmmmm….as a Jew I am not sure I can condone such a statement. As Ukrainian Jew I think I have to protest. 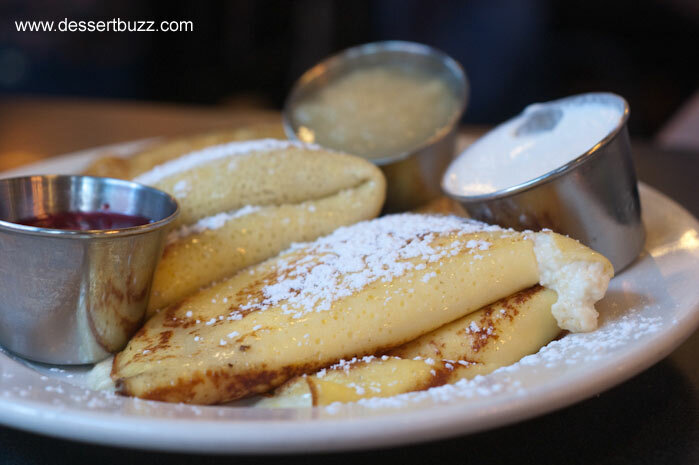 Blintzes are a breakfast food – saying that they are a dessert is like saying that pancakes or french toast is a dessert…. Ahhhhhh! Who would have thought…? Sorry, but in my Ukrainian household, blintzes were not served at breakfast either. They were served as a sort of ending/dessert ? to a dinner dairy (milkadik) meal which could consist of your traditional bagels and lox,whitefish, etc. Hmmmm…is it dinner time yet? ergo Blintzes(sweet ones) = dessert!